WASHINGTON, D.C. (December 7, 2017) – Horatio Alger Association of Distinguished Americans, Inc.,a nonprofit educational organization honoring the achievements of outstanding individuals and encouraging youth to pursue their dreams through higher education, today announced that multi-media entertainer and entrepreneur Reba McEntire has been selected for membership in this prestigious organization. Ms. McEntire joins 11 other esteemed business, civic and cultural leaders from across North America in receiving 2018 honors. 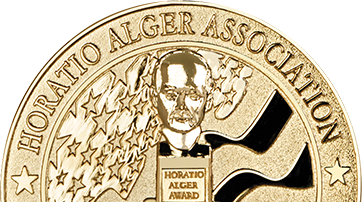 For more than 70 years, the Horatio Alger Award has been annually bestowed upon admired leaders who have succeeded despite facing adversities, and who have remained committed to higher education and charitable efforts in their local communities.